Plato’s Closet of Paoli has officially been part of PVS for a decade, and they want you to help them celebrate! Stop by the store on Saturday, September 16 for some awesome giveaways and discounts. We hope to see you come out to take advantage of all these awesome bonuses! 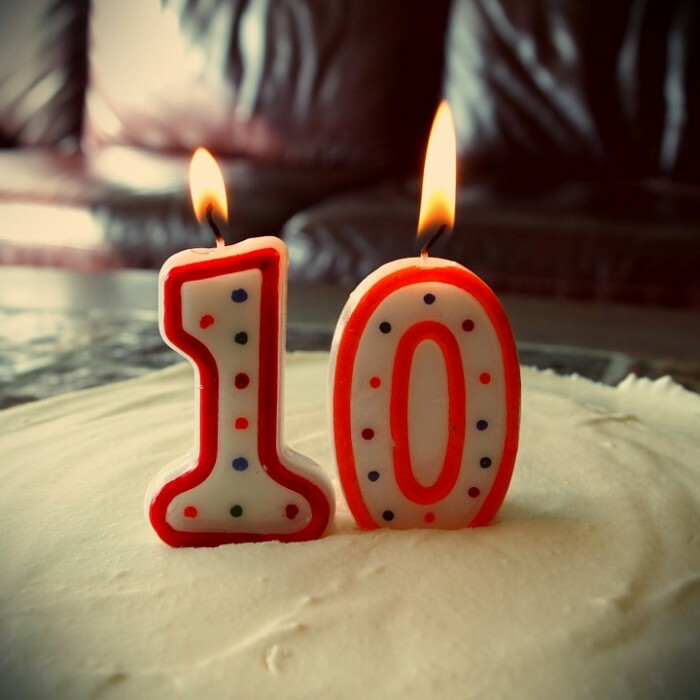 On behalf of Paoli Village Shoppes, we would like to thank Plato’s Closet for 10 years of business, and another special thanks to all the customers who made it possible.